Located in the heart of the historic center, next to the Unterlinden museum. 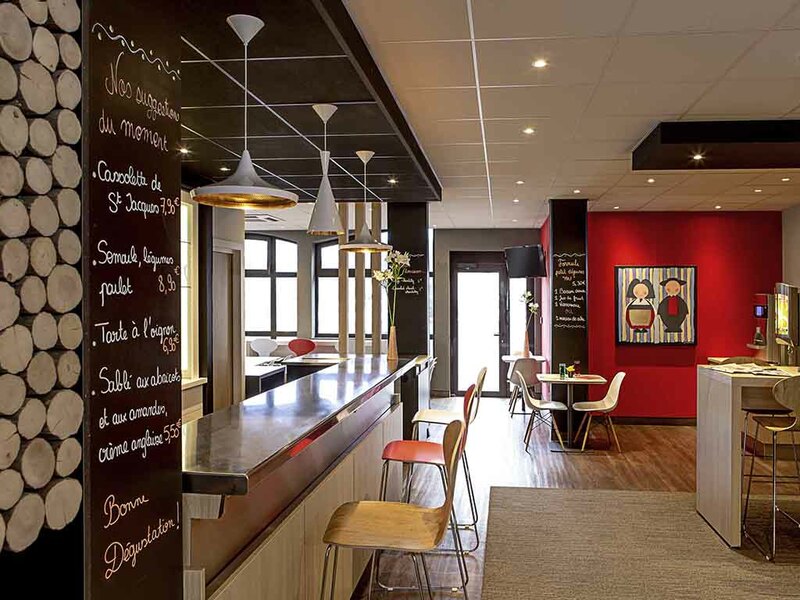 In the city center, close to the TGV train station and exhibition center, the hotel offers 63 renovated and air-conditioned rooms, including 6 family rooms. It also has a 24-hour bar and a paying car park (prior booking required).